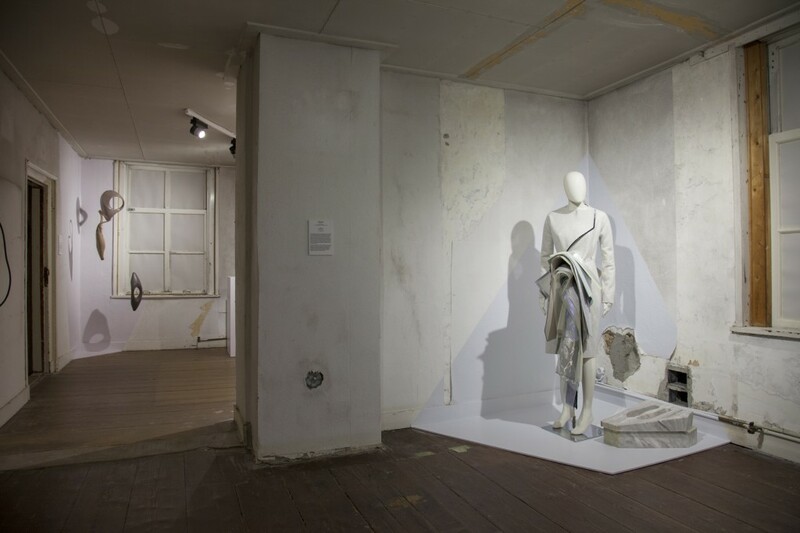 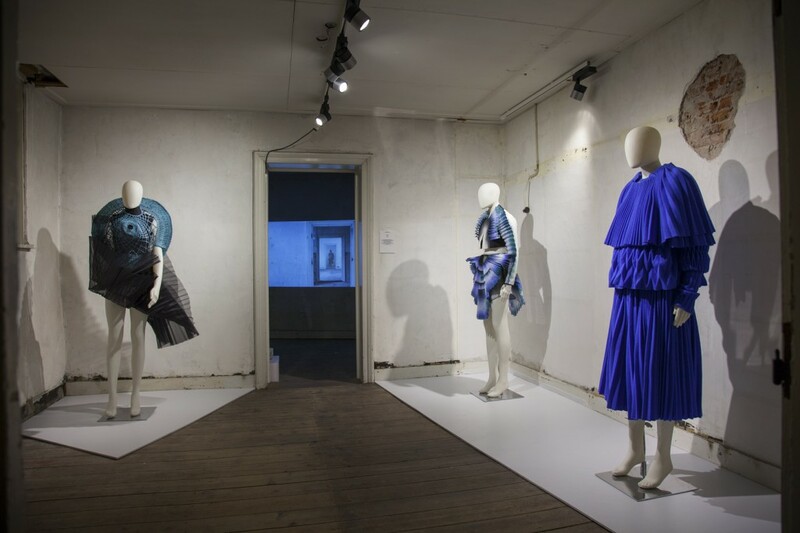 During Dutch Design Week, from october 19 till 27 in Eindhoven, my lovely client – the award winning concept store You Are Here – organized the magnificent fashion talent exhibition ‘Modebelofte 2013 – Future Fashions’ in the historic and yet to be renovated barracks of the military police. The handsome location called Kazerne got a great kick start to it’s new life as a cultural hotspot. 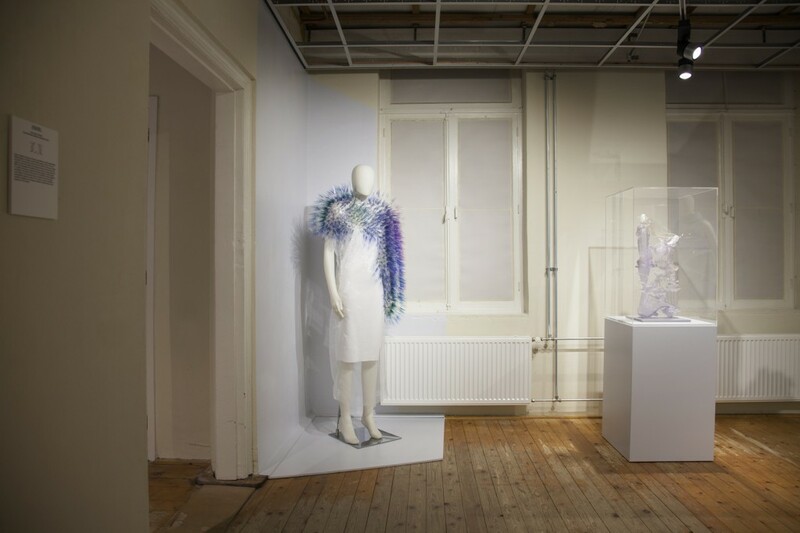 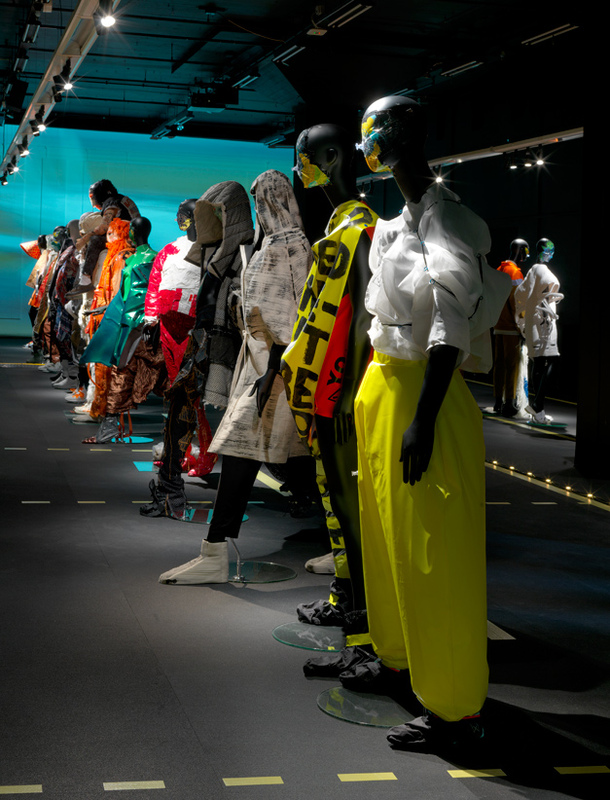 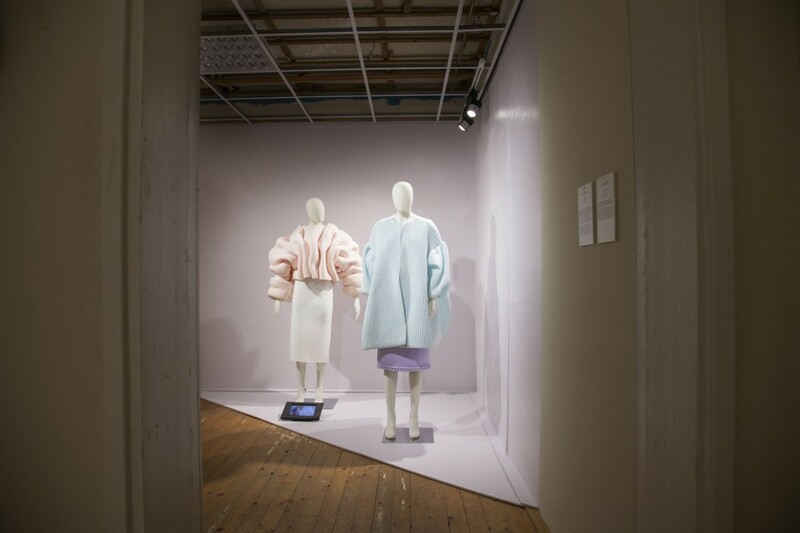 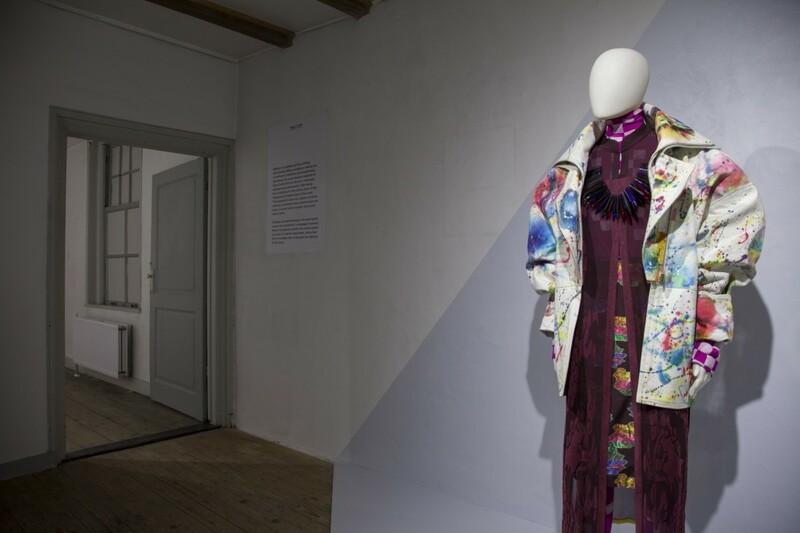 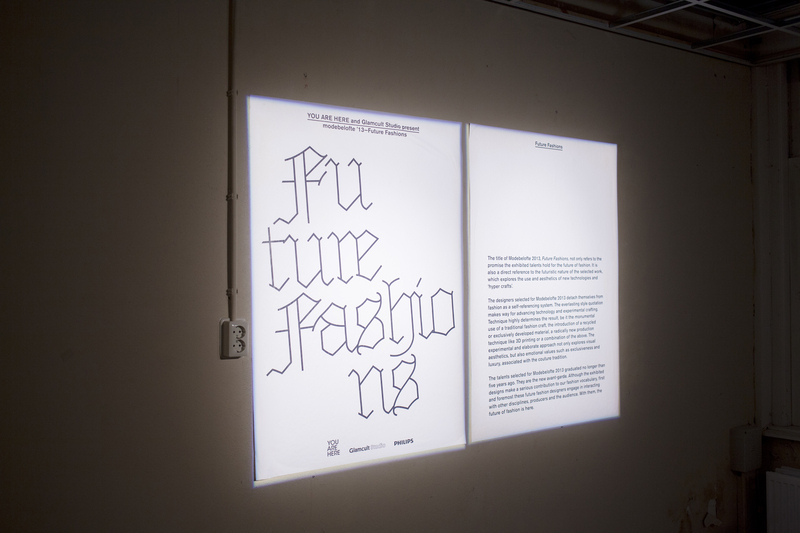 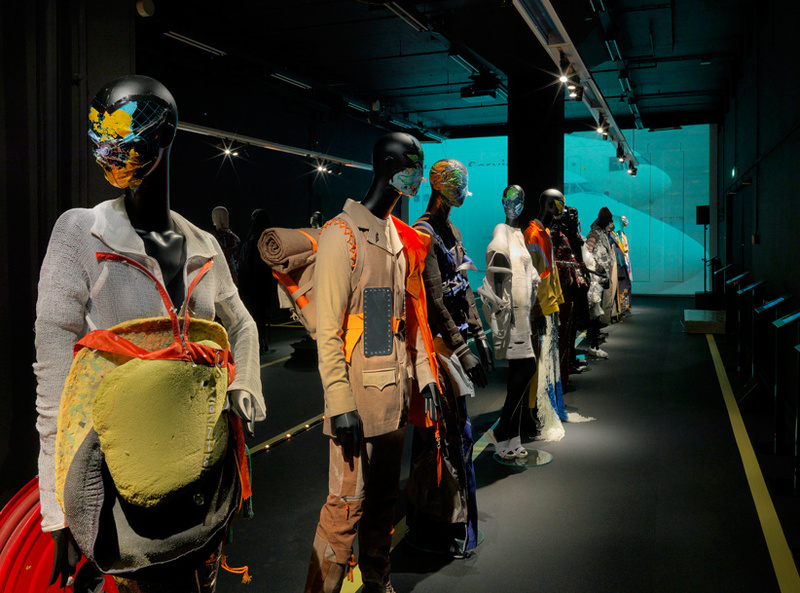 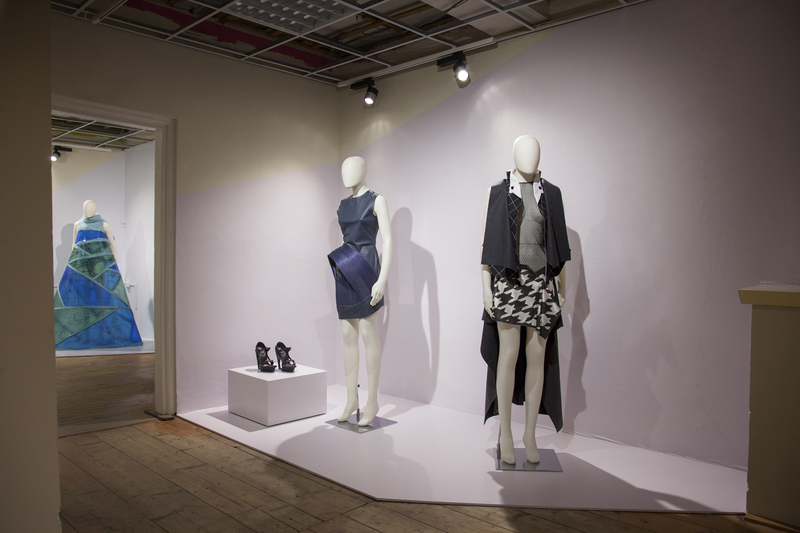 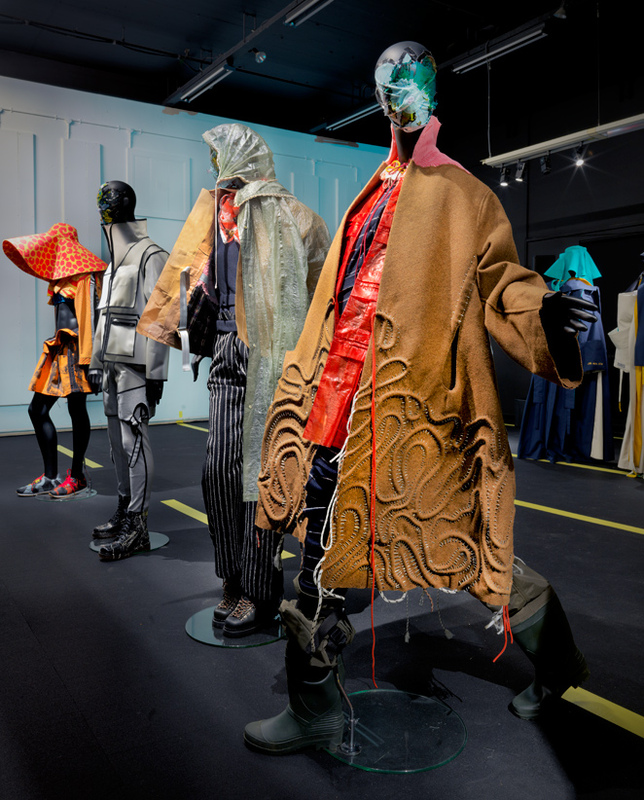 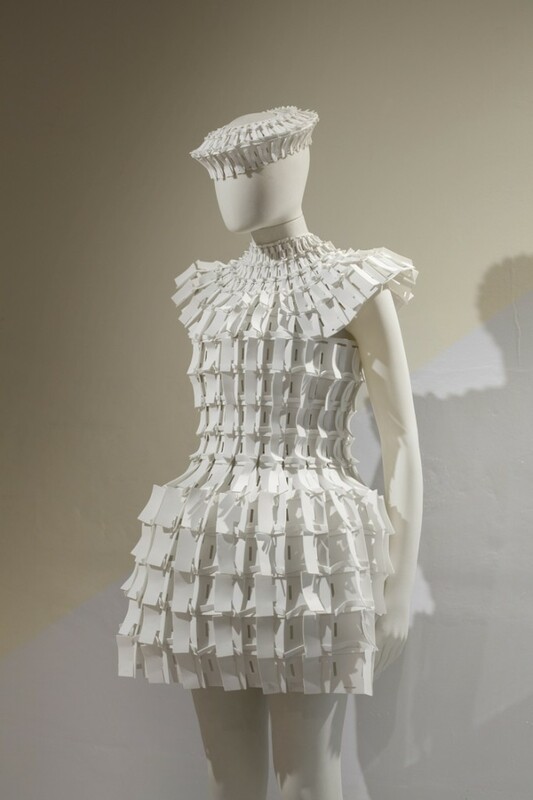 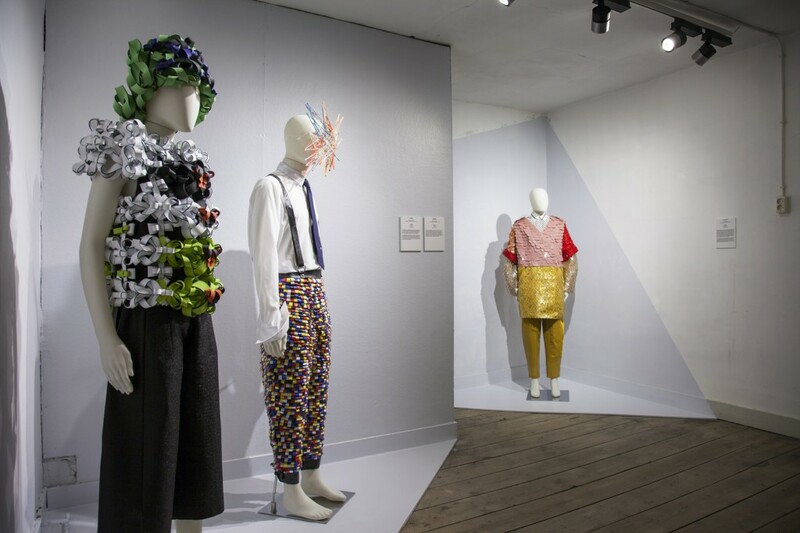 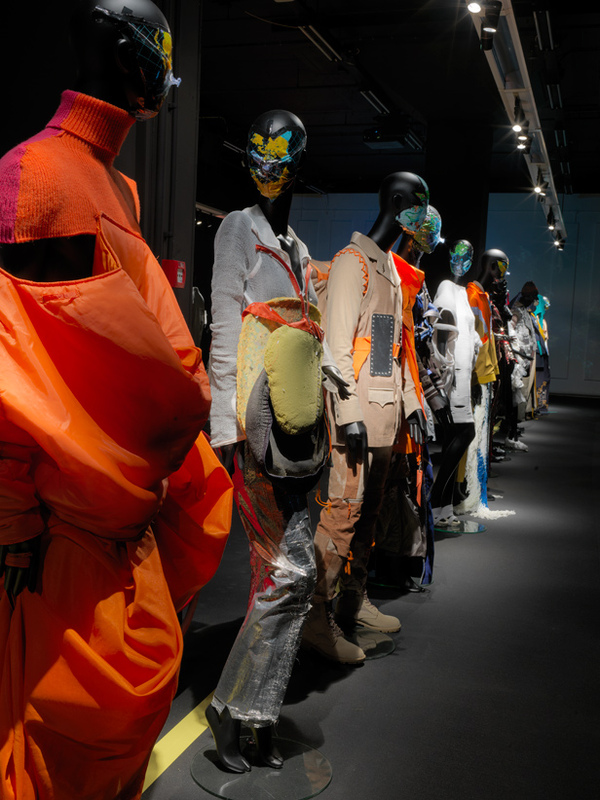 It was an honor to collaborate – copy wise – on the ‘Modebelofte 2013 – Future Fashions’ exhibit showcasing the phantasmagorical new tech and hyper crafted works by designers Ana Rajcevic, Duran Lantink, Jef Montes, Matija Cop, Mi-Ah Rödiger, Pauline van Dongen, Sadie Williams, Silvia Romanelli, Stephanie Baechler, Volker Koch, Wim Bruynooghe, Xiao Li, Dewi Bekker, Jantine van Peski, Jenny Postle, Laerke Hooge Andersen, Minju Kim, Winde Rienstra, Anastasia Radevich, Anne Vaandrager, Cat Potter and Rianne Suk. 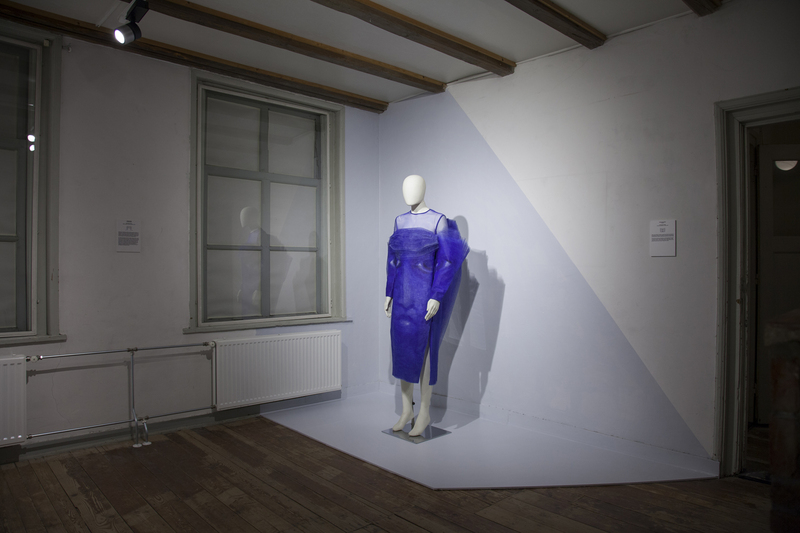 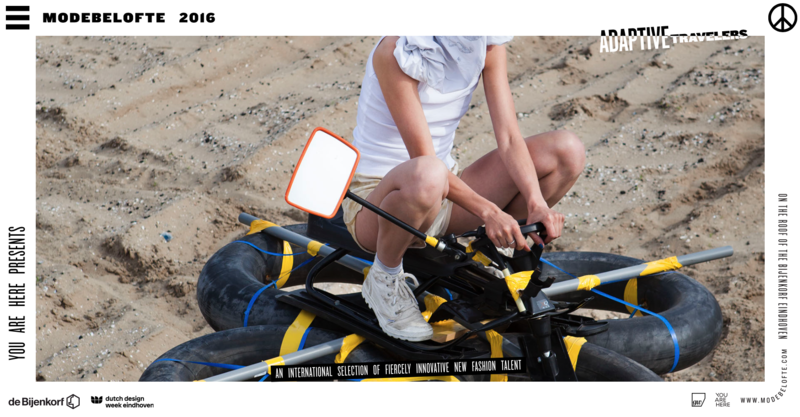 For this year’s Modebelofte, the team from You Are Here collaborated with Glamcult Studio, curator Hanka van der Voet and producers Lenn Cox and Gerard Koot. Photography courtesy of Dirk van den Heuvel.